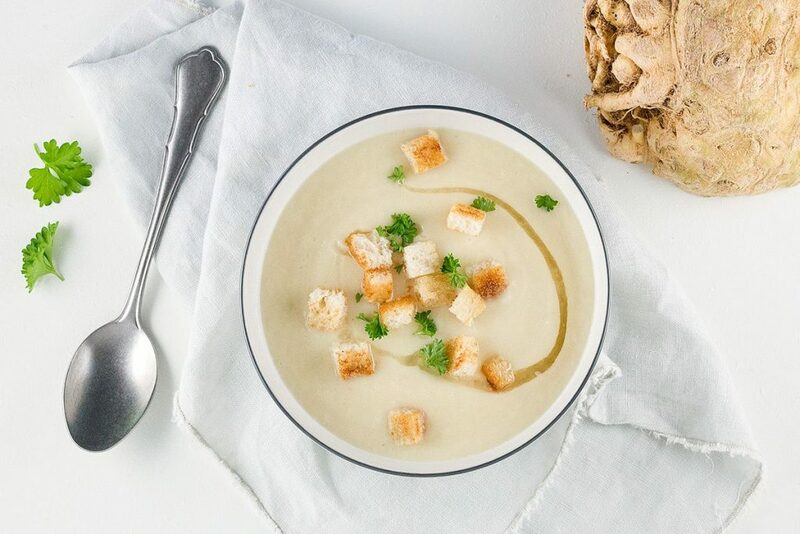 A delicious and creamy celery root soup with bacon fat and croutons. Yes really, bacon fat for an extra hearty and tasteful soup. 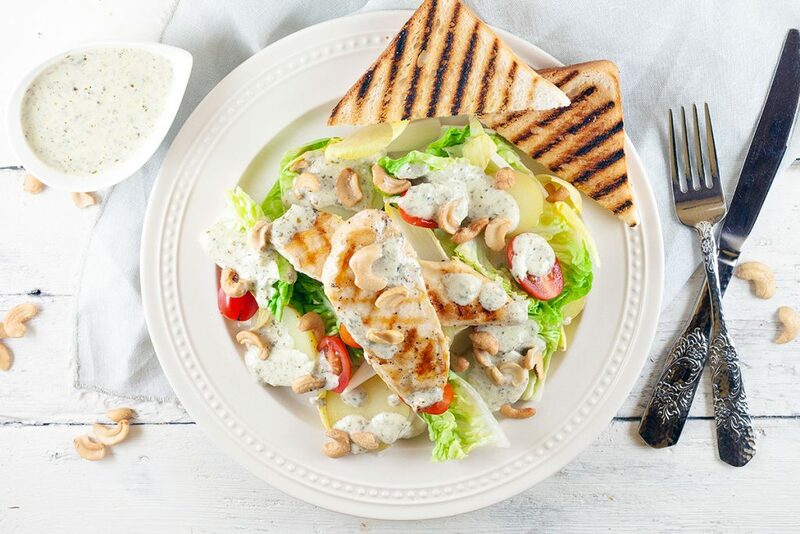 Craving something special for lunch? 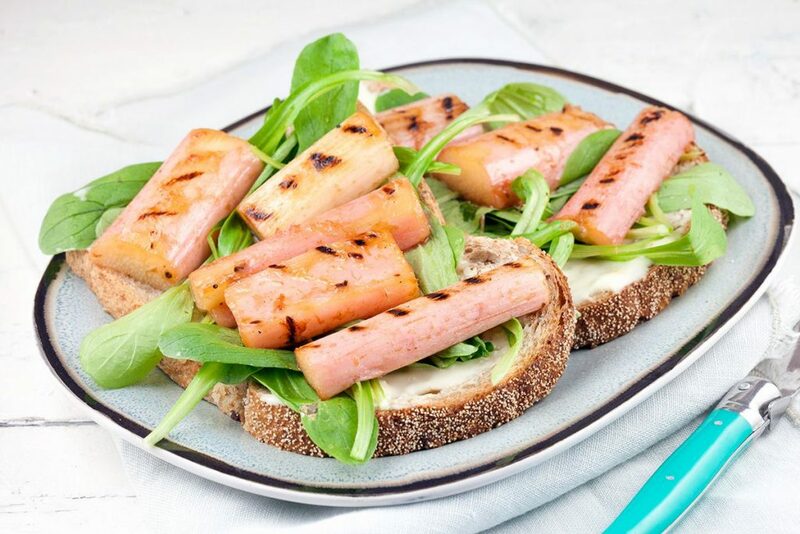 Combine rhubarb and cheese in a grilled rhubarb carre d’ambre sandwich and you will be amazed! 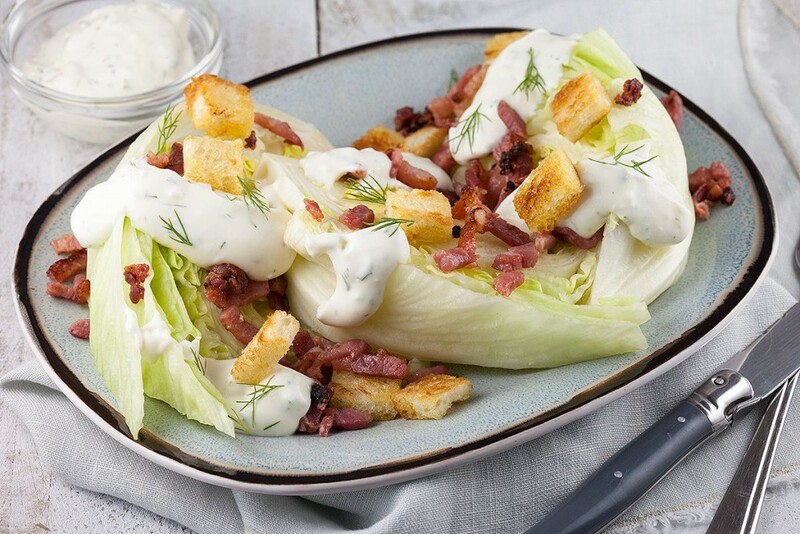 Great flavors with this sour and salty side dish, iceberg lettuce quarters topped off with sour cream dressing, home-made garlic croutons and bacon.